So far, 2015 is full of emerging technology trends. 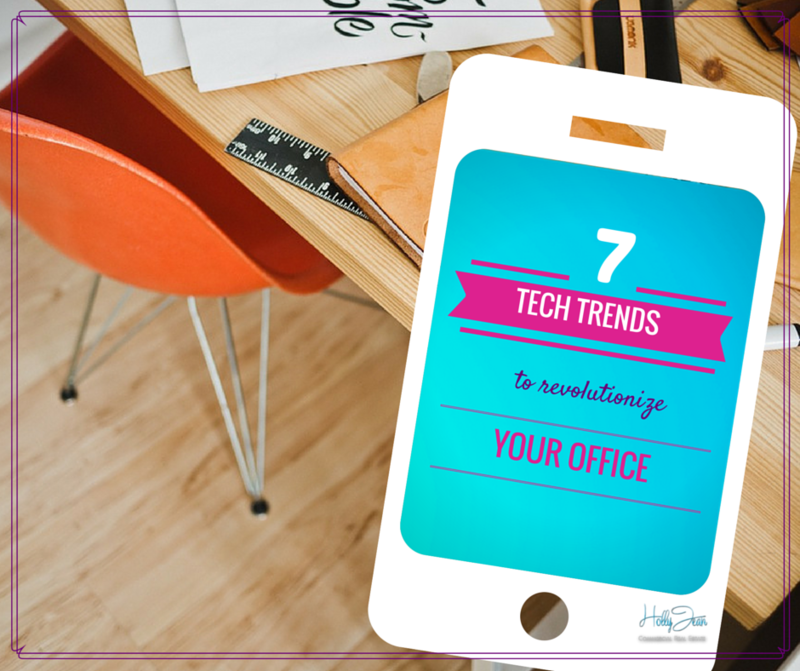 Take a look at the top 7 tech trends I found to revolutionize your office. Wow your clients, customers, and employees with an efficient and up-to-date space! Draining batteries adds excess cost, while wireless charging keeps you truly mobile— no ball and chain to your smartphone, tablet, laptop, or computer. Energous’ WattUp works like a wireless router, beaming energy to charge tablets, phones, and even lightbulbs from up to 20 feet away. The router locates devices in need of a charge, connects to them via Bluetooth LE, and wirelessly powers the devices in an open space. Motion censored lighting 2.0: this bulb offers security monitoring are making for a much smarter bulb. Stack Lighting’s Alba LED is a flood light that contains sensors to detect ambient light levels. When you enter the room, the lights turn on automatically, but also can be controlled remotely with a smartphone app or computer to adjust the color from, say, a warm orange to cooler blue tone. Videoconferencing is so 2014. You can add an extra dimension to your virtual meetings with new 3-D technology. Personify seats all parties side-by-side along the bottom of your screen, leaving you space to pull up pertinent information. Forget the laser pointer fumble— with Lionsharp’s VoiceBoard, you simply speak your command as you present PowerPoint slides. It’s dubbed as the first voice- and gesture-controlled presentation tool. Simply wear a ring on your index finger and use gestures to control your presentation via Bluetooth, such as changing slides. One of my favorite innovations! Social-mobile payment apps like PayPal’s Venmo and Square’s Cash have made headway in the last few years. Facebook, Twitter, and Snapchat are looking to integrate mobile payments into their offerings. Imagine typing *BUY* and having your product delivered to your customers door. This is Siri on steroids. “Predictive intelligence” apps use voice recognition to sort through personal data from email messages, address books, calendars, and task lists in order to anticipate the next logical step and drastically boost daily efficiency. Companies like Apple, Google, and Yahoo recently acquired SVPA apps to help consumers get stuff done even before they would remember to do it otherwise. Pretty neat! Are any of these too far-out for you to try? What could you benefit from in your office? 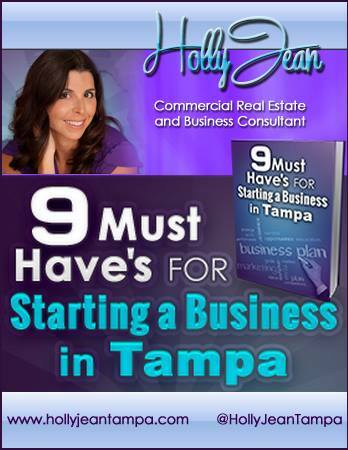 I’m always on the lookout for new trends to better YOUR biz! If you’re seeking, space, call me! What an amazing list of tech trends! I hadn’t heard of most of them. Thanks for the suggestions. What is awesome about this post is you show you do more than show commercial real estate. You are on the lookout for ideas that can help your clients. And these technology tools and trends sound useful for all offices. Hey, Ros! Thanks! 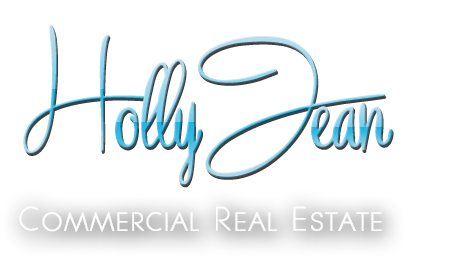 I love doing CRE but in CRE my customers are all business owners… I love keeping up to date and providing relevant information that they want and need. Some of those tech trends are pretty crazy, but I imagine we are all headed that way in the future! I love that social payments is really ramping up. This could be a big boost for my business since I display my jewelry on my social media sites. Great list! Yes, there are so many designs that help revolutionize office. We need to discover them and apply them accordingly. Thank you so much for these great tips! Totally educational for me! great up date on what’s available to help simplify our lives! Love the Energous WattUp!!! Nothing worse than your iPad dying out at the wrong time. Out of all these trends my favorite is wireless charging. I am forever running out of juice and looking for a place to charge my phone! Great information Holly! Great stuff, Holly! I love the wireless charging tip. Thanks for sharing. I’ll have to check out the smart virtual assistant. As if I need another nag in my life! A great list, a couple could be used in the home too! Great post! High-tech virtual meetings is where it’s at! Great list. I need to check these out. Thanks for sharing. What an amazing list – most of which was entirely new to me. I love the wireless charging most of all and can certainly imagine get involved with voice-controlled presentations (assuming you can find a way of doing it subtly). Great post Holly.